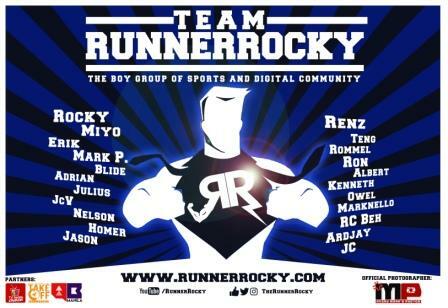 Yours truly Runner Rocky is a proud product of obstacle race. 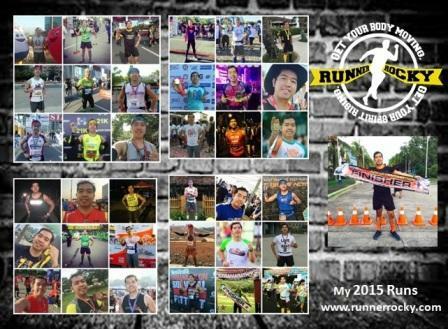 Since 2014 the year when I started to run, I've already tested my strength joining different obstacle races. I've even challenged my own team to join such and glad that they also successful completing the race in the finish line. Therefore this Augist 27, 2017, we'll up again to join in another exciting obstacle run. 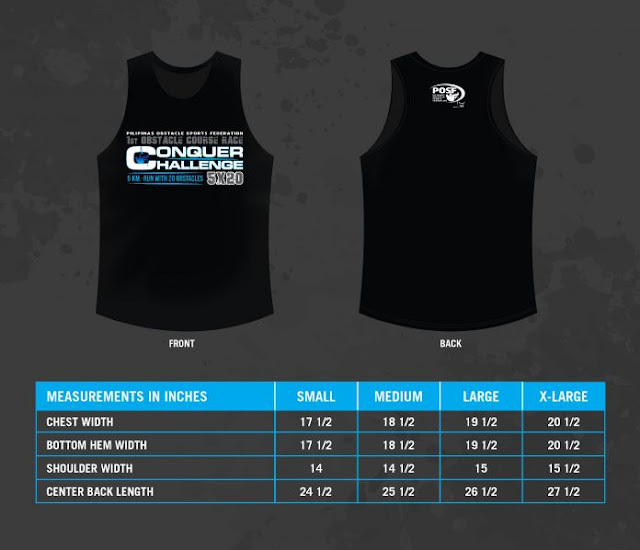 Dubbed as a 5x20 Race, we're ready for the 1st Obstacle Course Race Conquer Challenge. 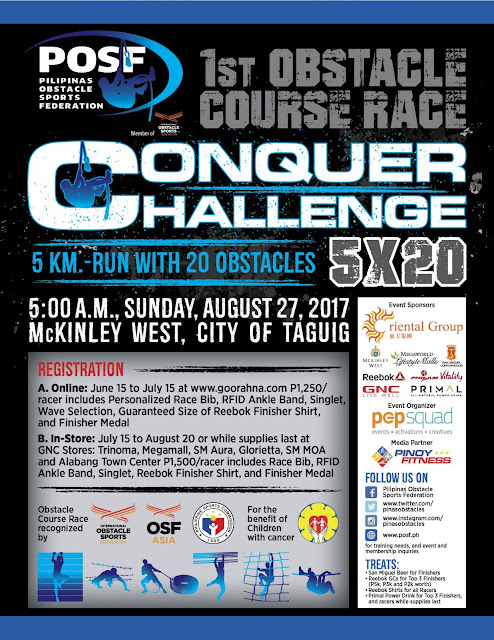 Yes, this obstacle run is first from POSF (Pilipinas Obstacle Sports Federation), the leading organizer of different obstacle courses in the country. And part of their major activities for the year is this Conquer Challenge obstacle run. 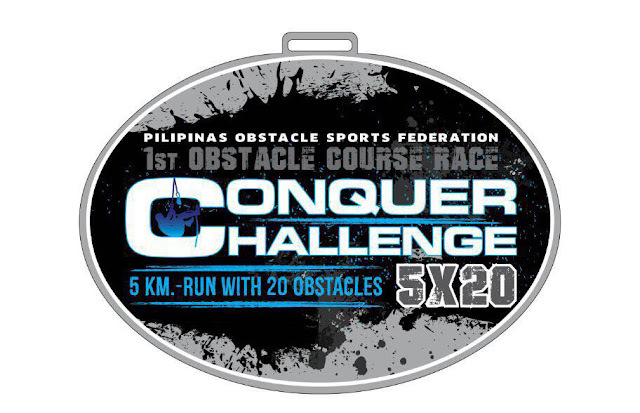 This event is a 5km Run with 20 Obstacles. Thus it is termed as a "5x20" challenge! 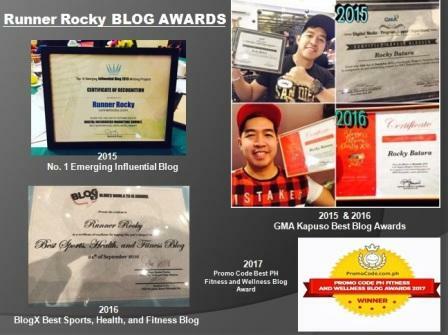 The venue will be on Mckinley West, Taguig City. 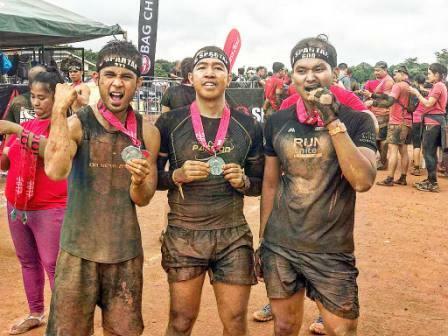 Aside from conquering 5K run and 20 obstacles that will test your strength, this obstacle run is also a charity race. Proceeds of the event are earmarked for children with cancer being treated at the Philippine Children’s Medical Center. You may register online from June 15 to July 15 at Goorahana-Conquer Challenge.